Row D has been on a steady rise this year. 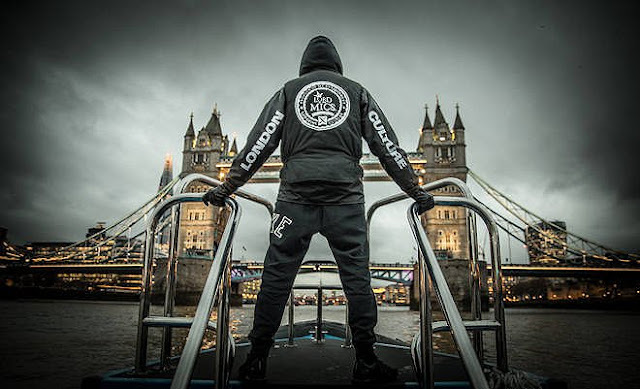 He's been putting in the work on sets and getting bookings in too. 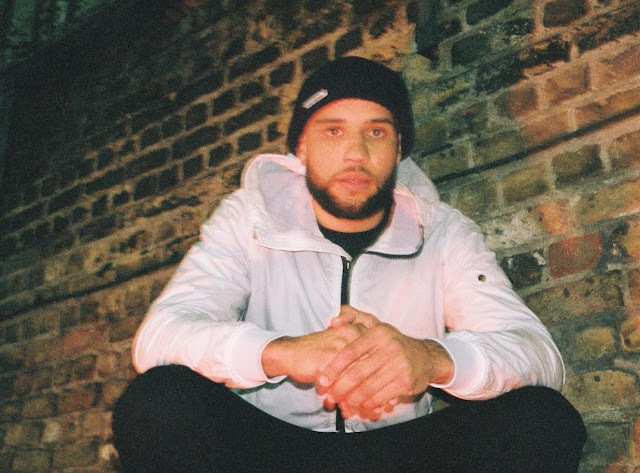 "Elevation" is the title of his latest EP and the lead track from the release has been given a visual to go alongside. Hit the jump to view the video and for the download link to the "Elevation EP". 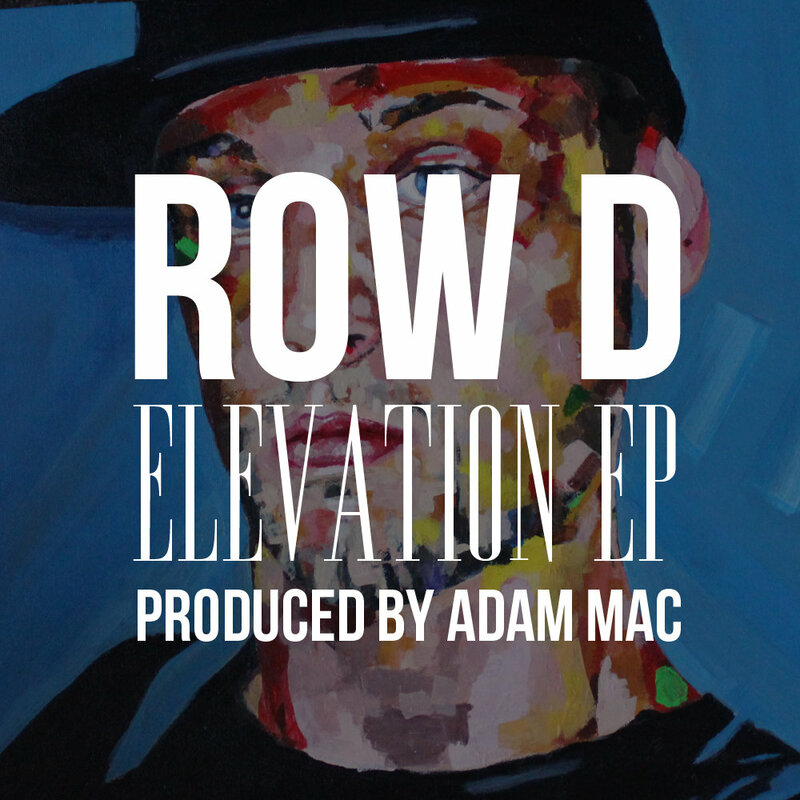 Download the "Elevation EP" by Row D here.